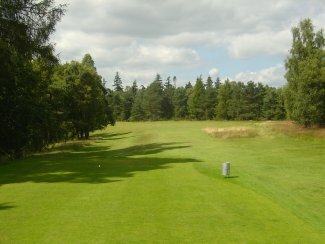 A lovely opening Par 3 from a rasied tee. Plenty of room on the right side of this green. Correct club selection is key as there is trouble both front and back. The signature hole on this 'wee gem'. A dog-leg to the right that gives you a number of options from the tee. 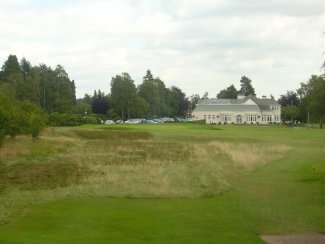 A long iron or a fairway wood is the sensible play to the top of the hill. One of the toughest approach shots through the trees to a sloping green. 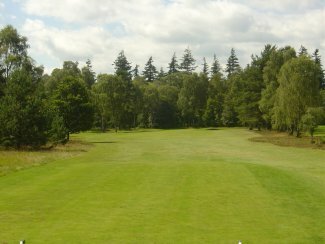 A straightforward Par 4, lined by glorious trees and vibrant heather. An accurate tee shot required to open up the approach shot. 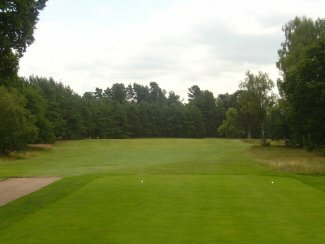 A short Par 3 with all the trouble at the front of the green. Shots played past the hole will give you an easier uphill putt. 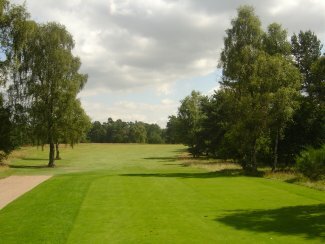 A beautiful dog-leg Par 4 sweeping from left to right. 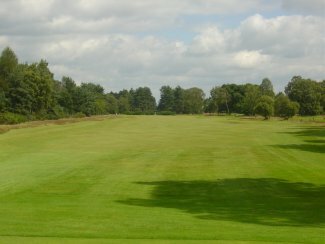 Second shot to this sloping green is tricky, club selection once again all important. This right to left dog leg hole is quite simply stunning. 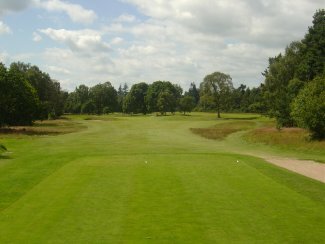 Following the edge of the 'Black Loch' a good tee shot up the right hand side will open up the second into this small green. A tricky Par 3 which again requires accuracy and commitment. Aim to the right side of the green as everything slopes towards the road. 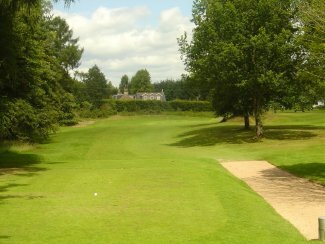 The longest hole on the course so a well hit tee shot is required to give you a shot at the green. The approach shot can be played a good few yards short of the green as it will kick forward off the downslope. Hitting back towards our award winning Clubhouse this tee shot is demanding. 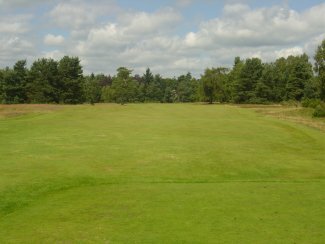 Navigate the heather and front bunkers and you will have a chance to finish your round with a birdie!